I mentioned before that I really wanted to buy the Nike Roshe Run sneakers. I tried them on when shopping, but I needed some time to think about it because they were € 95,-. I normally don't buy shoes for that price. I usually buy my shoes at Van Haren which has reasonable priced shoes. 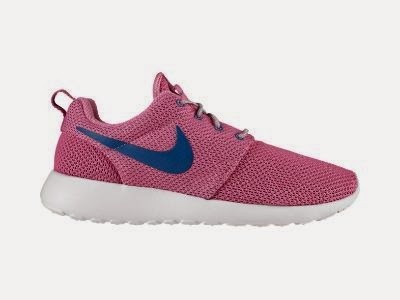 Now I know the Roshe Run are sneakers and they're from Nike, but still € 95,- is quite a lot of money.